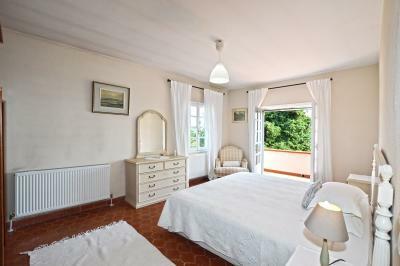 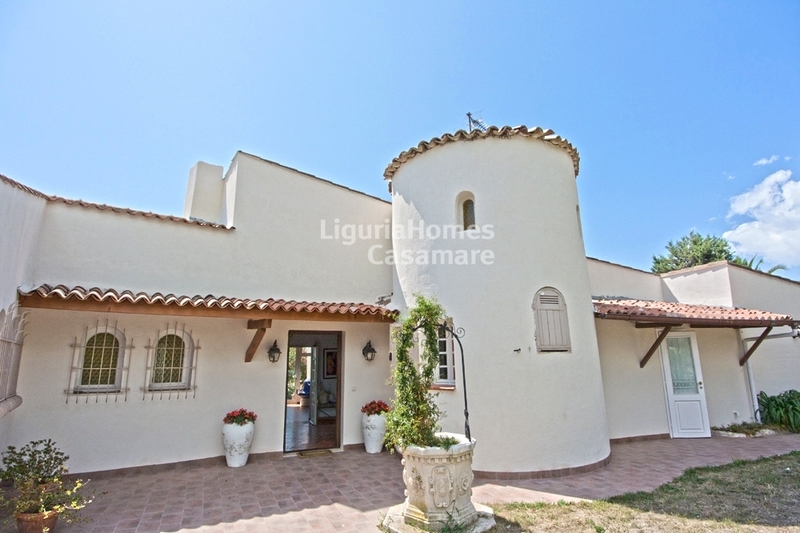 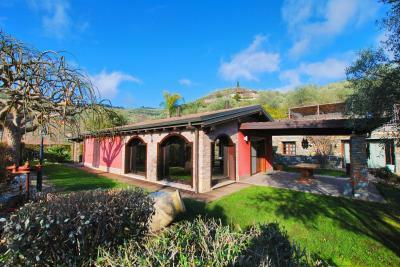 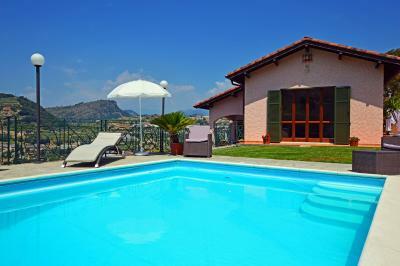 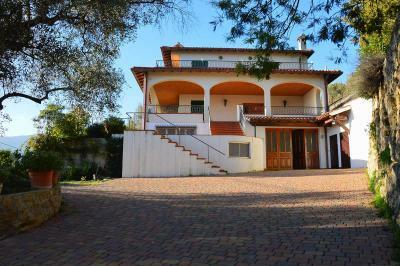 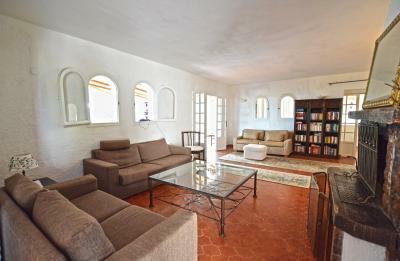 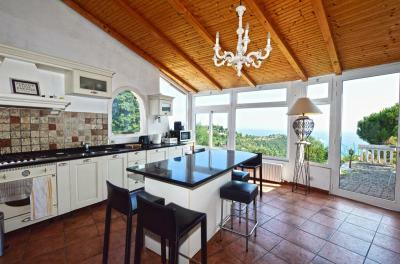 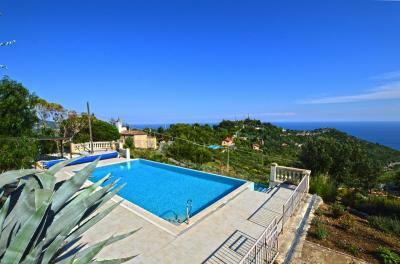 Camporosso, Villa for Sale with large garden, swimming-pool and sea view. 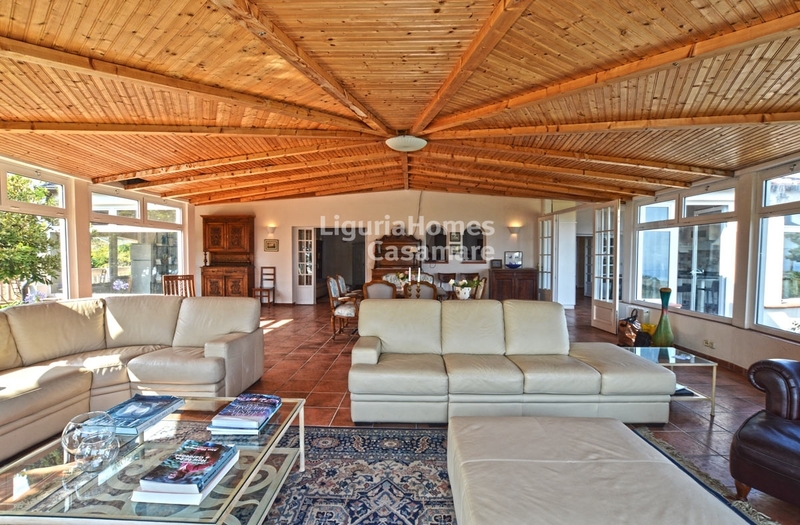 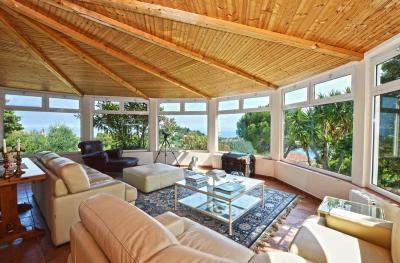 In a sunny and exclusive area behind Bordighera, only 15 min drive to the beaches, spacious Villa for Sale with impressive living room with floor-to-ceiling windows, immersed in a 4,000 m2 private land. 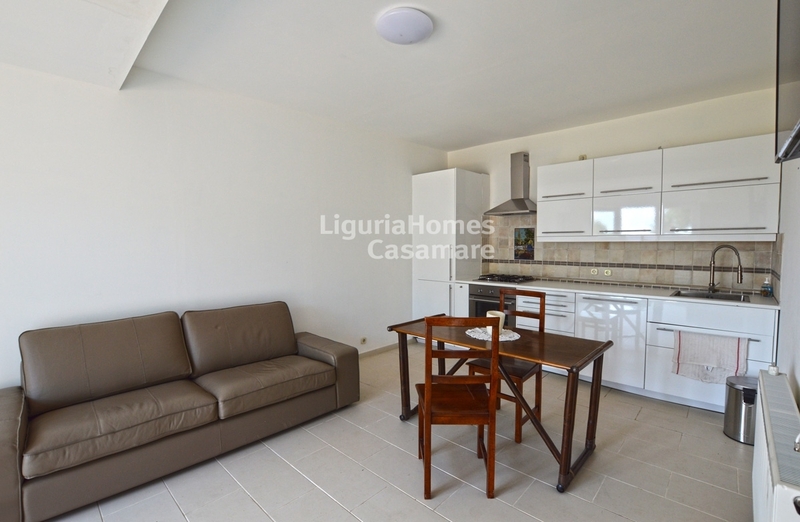 Main apartment of about 240 m2: entrance, kitchen, large living room, covered terrace, reception room with fireplace, office, 4 double bedrooms, 2 balconies, 3 bathrooms and laundry room. Secondary unit, at the lower ground floor: a two bedroom apartment with 2 bathrooms. 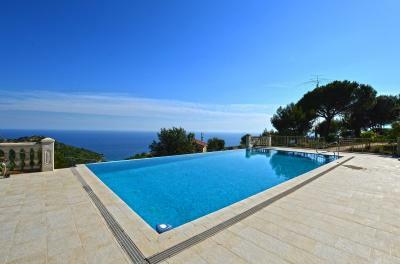 This Villa for Sale in Camporosso enjoys a large infinity swimming-pool situated in the most panoramic point of the land, surrounded by a convenient terrace plenty of sun with outstanding sea view. 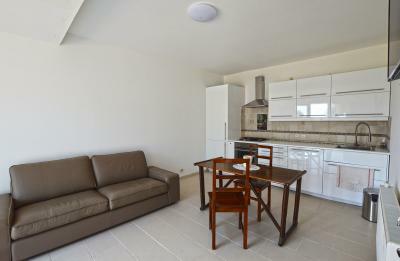 A parking area is also included.